Porto Montenegro is currently looking for a seasonal Chauffeur Driver to join our team of drivers during the summer (May 1st - September 30th). You will be required to deliver a high quality of secure chauffeuring within Montenegro and surrounding areas, ensuring our client enjoy a superb experience as you drive them. We’re committed to providing exceptional customer service, and we require customer-focused Chauffeur Drivers to make that happen. You’re going to be the face of a business with a reputation for excellence, so you will definitely need to share our quality-first approach. When not driving, to distribute the internal post and other tasks as and when requested. 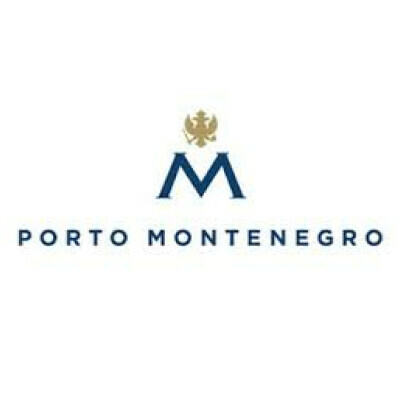 A good geographical knowledge of Montenegro and surrounding areas.